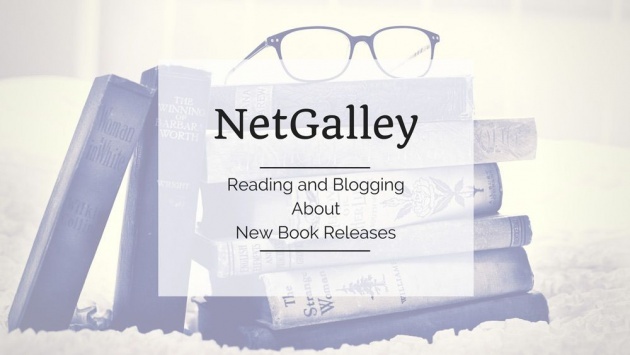 NetGalley is a website I've been on since 2012, and over these past few years, it's turned out to be a really great source of reading, motivation to post book reviews, and opportunities to spread the news about upcoming books releases. I believe there are quite a few book lovers on bitLanders, and I'm sure that, if they don't know about it yet, then NetGalley could be a great website for them as well. 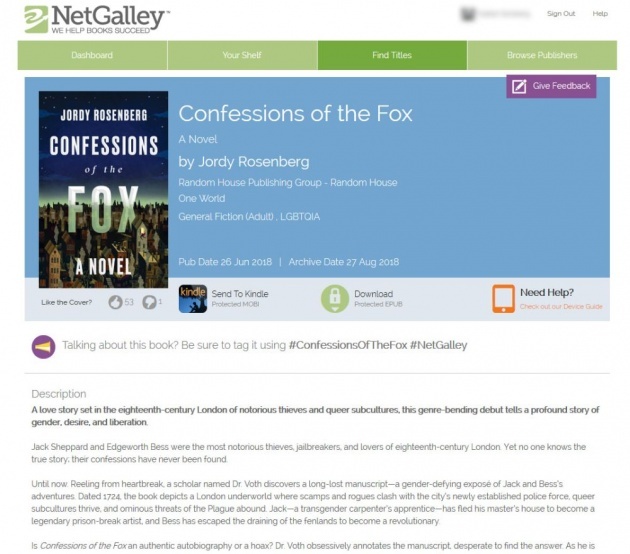 The idea behind NetGalley.com is for authors and publishers to submit digital ARCs (Advanced Review Copies) of their books (both novels and non-fiction works) soon to be published, for readers to post reviews about them right before or immediately after said books' official release. These ARCs or galleys (sometimes they're even the actual published version) are downloadable for free, which means you get to read all these new releases early, instead of having to wait for them to appear in stores—or, if you don't have a lot of money, to wait for them even longer until someone drops a copy in a charity shop. You may find typos and/or printing layout marks, yet this shouldn't disrupt your reading (too) much. The contents won't have changed a lot once the book is out. If you read an ARC of a novel with a romance subplot, for instance, this subplot will still be there at publishing time. You have to be careful about quoting from the books. Some publishers will include rules about this, asking you not to quote, to make sure that no deleted text makes its way into a review and misleads a potential reader. 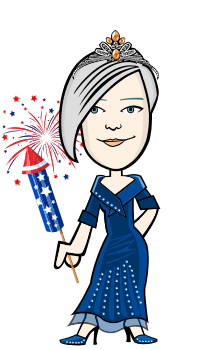 Of course, there are conditions to using NetGalley, the first one being that you must post reviews afterwards: on Amazon, Barnes & Nobles, Goodreads, Booklikes, and better yet: on your own book reviews blog if you have one. I really do advise having or creating one, by the way, if you want to seriously get into reviewing for NetGalley: most books are uploaded there by publishing houses, and while some are offered under a 'download and read immediately' banner, you still need to request first, and be approved next. You should have a book blog, not just leave a review on Amazon (especially since such sellers won't let you post a review before the book is released). While some publishers will still approve your requests without that, most won't. 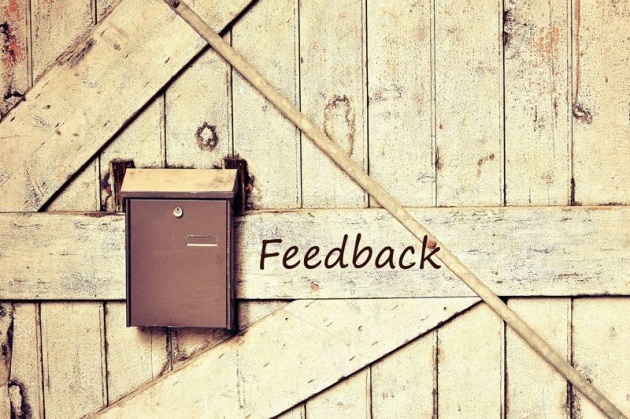 Your feedback ratio should be 80% or more. This means that, if you have requested 100 books in total on NetGalley, you must have reviewed at least 80 of those. As above, it's not mandatory, but it plays an important part for many publishers: the lower your ratio, the lower your chances of approval. You must live in the country where the book is going to be published. This is due to publishing rights—the same reason why I sometimes can't buy some Kindle books on Amazon UK, while they are available on Amazon US—but it's not always enforced. In the past, I requested US books and still got approved even though I was living in the UK. 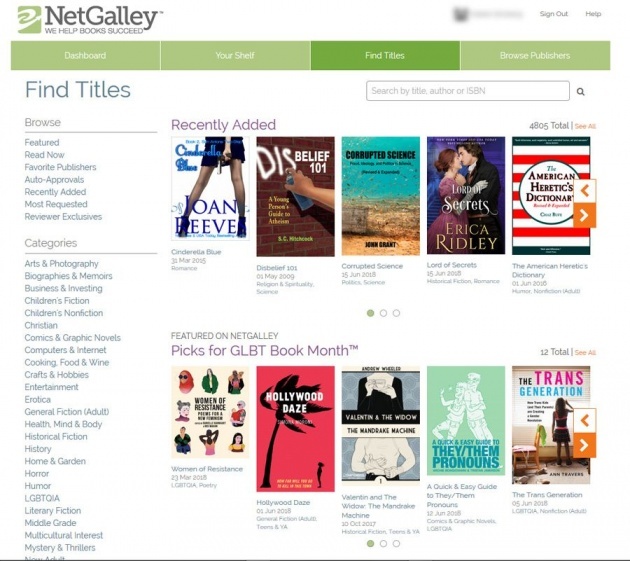 Furthermore, NetGalley now has websites for different countries, where your chances of approval are higher. The ones available for now are netgalley.co.uk, netgalley.fr, netgalley.de, and netgalley.jp. Even if you don't live in these countries, though, it's still worth trying (Australian reviewers, for instance, can easily get ARCs through the UK website). It's appreciated if you link your NetGalley account to your social accounts such as Facebook, Twitter, LinkedIn or Goodreads. I haven't done it because I want to control how I post, not have it done automatically for me; however, I always send publishers the links to my reviews on other websites, so this works, too. 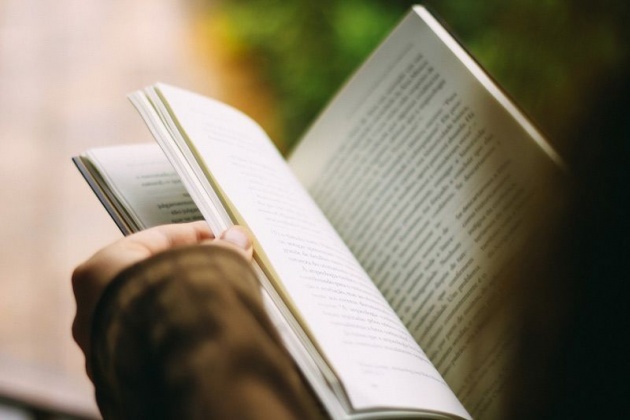 Furthermore, if you feel you're getting rejected because your feedback ratio is too low, thus locking you in a vicious circle, then sign up for Read Now books: you'll get approved for those automatically, and then you can build up your ratio. At some point, if you happen to have a good feedback ratio and regularly request ARCs from the same publisher, the latter may decide to add you to their Auto-Approval list. In other words, from now on, any title you request from this publisher, you'll always get approved! 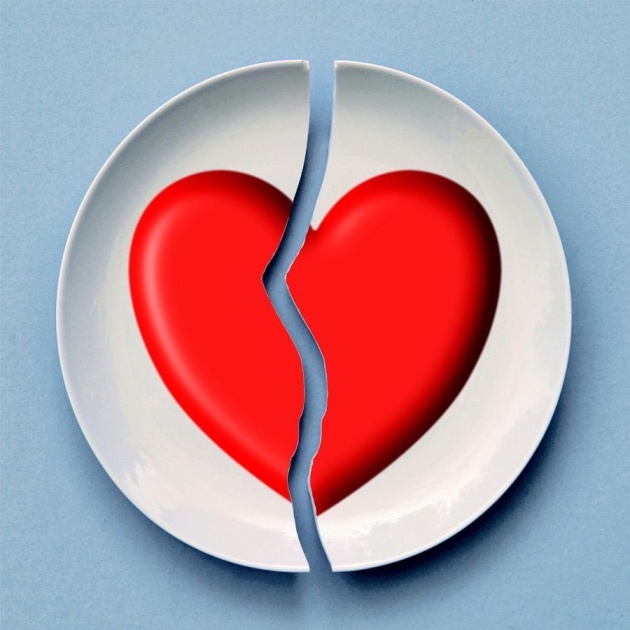 This is a boon in general, and can help rebuilding your ratio, too, if you've fallen behind. 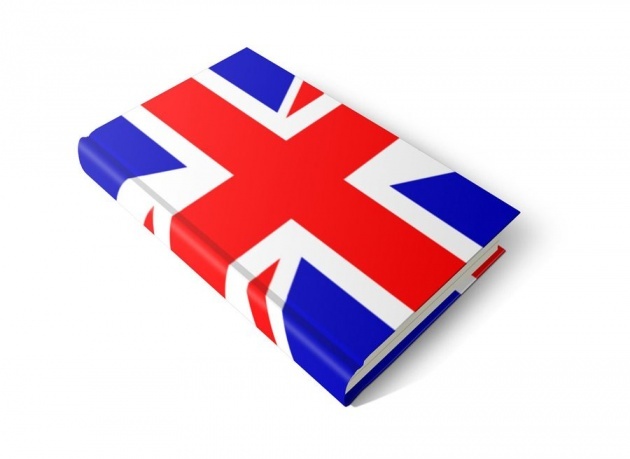 Typically, once registered, you'll get to request your first books. Don't make the mistake of requesting too many at once, or you may find yourself stuck when it comes to reading and reviewing quickly! Start with browsing the Find Titles section. I usually do it by category—you can add your favourite genres in the reading preferences part of your profile—and check what's new and what's in the Read Now list for a given genre. Then click on the Request button for the title(s) that interest you. Your request will be Pending for a while. Some publishers tend to approve or reject requests quickly, others can take weeks. Once a request is approved (but not necessarily if it's rejected), you'll receive an e-mail informing you of the outcome, and inviting you to read and review the ARC. Be careful, though: publishers may have their own rules in that regard, that they'll detail in this e-mail. 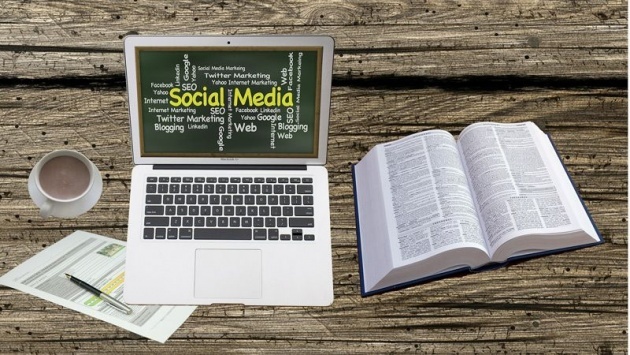 A common rule, for example, is that you should post your review within a couple of weeks before the publishing date, but not earlier than that. My request has been approved, now what? Now, it's time to download your book! Go to the Your Shelf section, and click on the book's title. 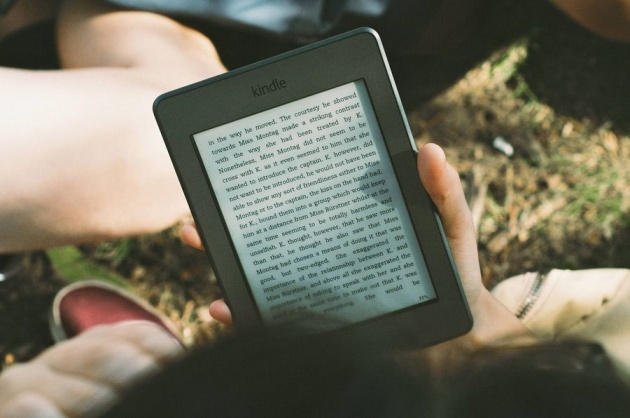 You'll be able to do two things: send it to your Kindle (you'll need to add a Kindle account to your profile first), and download an EPUB or PDF file. If you want to use the download option, you'll need an Adobe account (it's free), because the ARCs have to be downloaded with ADE (Adobe Digital Editions), and come with DRM (Digital Rights Management). I strongly recommend having a Kindle account (it's free, too), even if it means only using it through Kindle for PC or the Kindle App on Android and iOS: indeed, when you use the Send to Kindle option, the book remains in your account even after it's been archived. On the other hand, books downloaded with ADE expire after a while, meaning you need to re-download your copy... and this isn't possible anymore after archiving. A book is only available for request and reading up until a certain date (usually, its publication date). After that, you can still submit your review on NetGalley, but you can't download your copy anymore. Hence my above piece of advice about Kindle! After you're done reading an ARC, it's time to write a review and to post it. My own workflow in that regard is first to write it in Word; then I post it on Goodreads, copy the code I get through that website, and use that code to format the review on my reading blog. I could do the contrary, but I've found this is a method that works well for me (the code generated through Goodreads includes the rating and a thumbnail of the book cover, so I don't have to do that myself). One word about reviewing: don't be scared of writing critical reviews! I've discussed this with many people who're also using NetGalley, and some are uncomfortable with the idea of leaving anything else than glowing, positive reviewes (4 or 5 stars out of 5). There are many reasons to this: they're scared that publishers won't approve their requests anymore after a 'bad review', or that they'll hurt an author's feelings, etc. 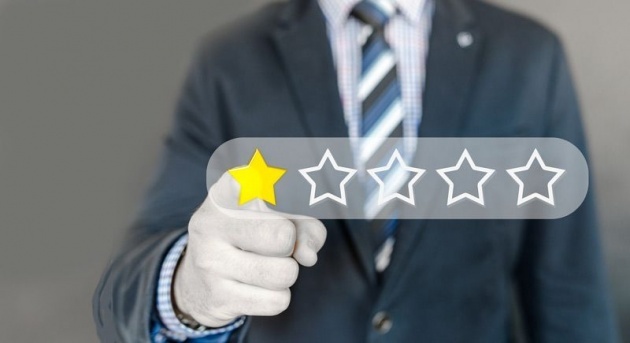 But let's be honest: good reviews can actually hurt sales! Why? Because a book that only gets 5 stars looks perfect, and perfection is not of this world. After a while, people will become wary of these reviews, thinking they were written by friends of the author, or by sock puppets (accounts created by the authors themselves to post positive reviews). As proof that it can't hurt you, 1) my approval ratio hasn't declined (and I've posted my share of critical reviews about books I didn't enjoy), and 2) whenever I've received an e-mail telling me that "Your review has helped someone buy this book on Amazon", in every single case, it was for a 3-star or less review, where I listed both the merits and flaws of the book. So don't hesitate to be honest, both ways, and to explain why you liked this or disliked that. It's what helps the most. Do I love NetGalley? Yes, I do! During my time as a member there, I've been able to read so many recent books, that I could never have afforded otherwise! And I also genuinely enjoy writing reviews (they strengthen my bond with the books, if this makes sense). So I can only hope that if you decide to give it a try, you'll love it too! Awww i was waiting for the earning part but I didn't see any. Lol. this is the first time i have heard about this.. congratulations!